Though this tech isn't ready for prime time just yet, researchers at the University of Central Florida have made a breakthrough that could one day mean your jacket is all you need to power the gadgets you carry around. The secret lies in using nanotechnology that allows the wires that transfer power to your favorite gadgets to also act as batteries that store their own power. To achieve this, ordinary copper wires are wrapped in nanowhiskers, which are then treated in such a way as to create two electrodes that form a battery. By itself, this could help miniaturize any technology that relies on bulky batteries by using wires as batteries instead. Though smartphones and laptops are of definite interest to consumers, these batteries could also power anything from cars to spacecraft. And taking this tech to the next level, these special wires could also be woven into fabric, creating powerful batteries that are simply part of the fabric of our coats or backpacks. Though making dead batteries a thing of the past has a lot of appeal, we have to wonder: would this mean you'd need to remember to plug your coat in to charge every night? 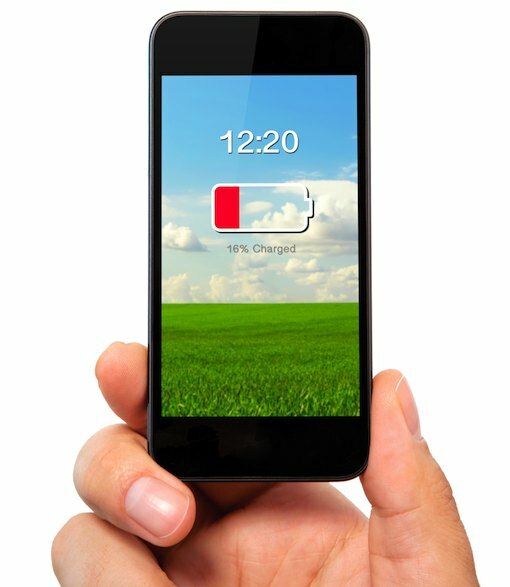 Until this revolutionary technology hits the market, we suggest you check out our guides to What's Draining Your Android Battery and What's Draining Your iPhone Battery to maximize your battery life.